We could say that the general fashion sense for men leans towards simplicity and logic. Simple, because we appreciate quality over quantity. 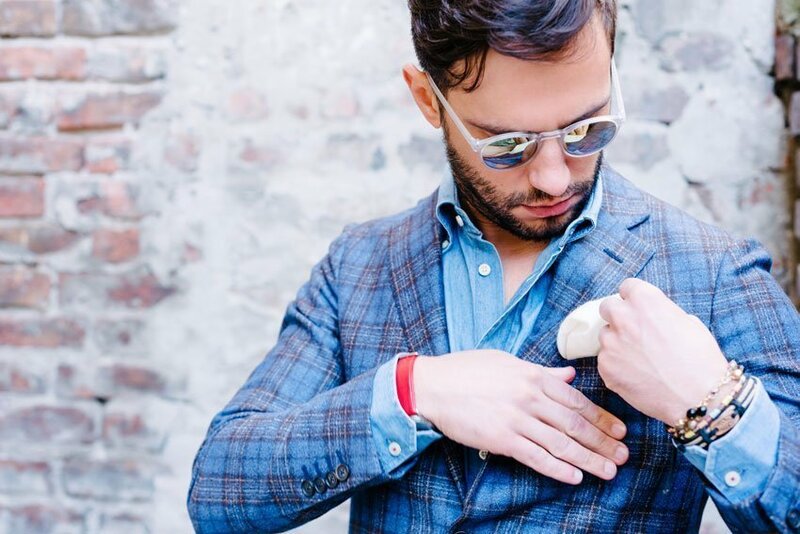 Men look for classy, timeless, and high-quality pieces we know we can keep and use for years. Logical, because men use accessories as upgrades which will cost us less and would still give a new life to our whole ensemble. But to answer that lingering question: yes, men accessorise! 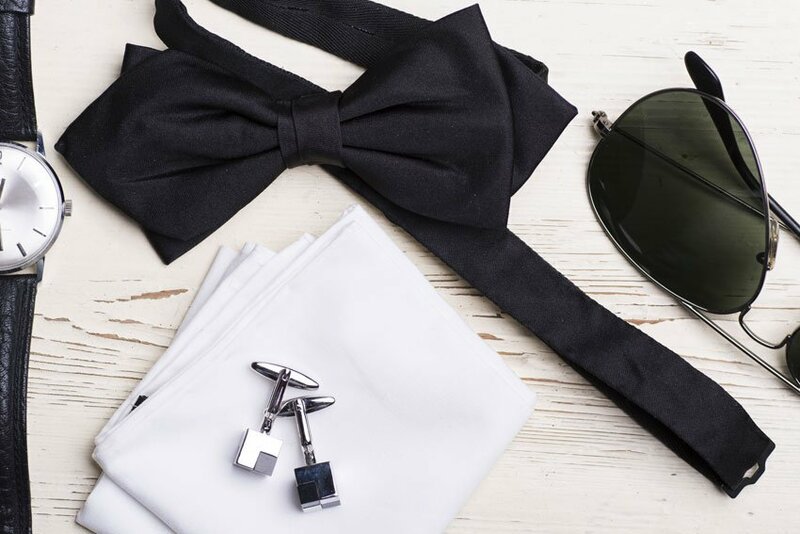 From ties, bow ties, cufflinks, and of course, our all-time favourite, the pocket square. 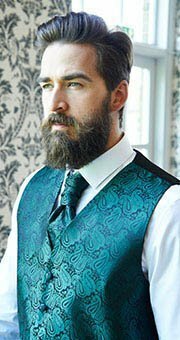 This garment has been one of the staples in men’s fashion for centuries. It surely had a rich history and had a fair share of ups and downs throughout the years. 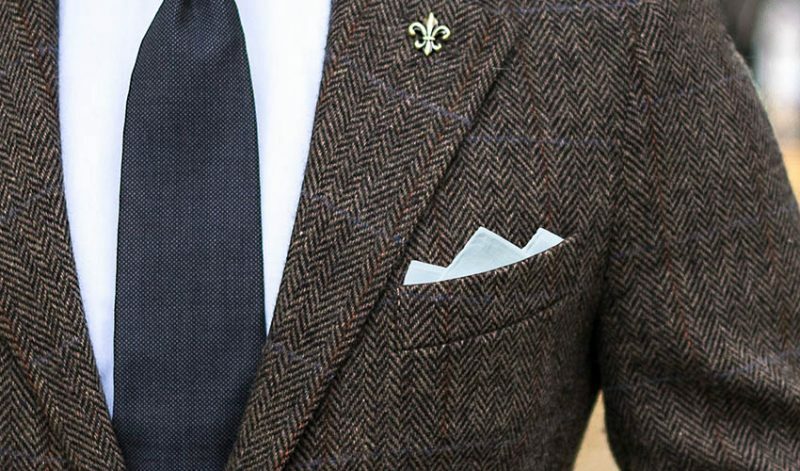 But one thing is for certain; pocket squares will never go out of style! 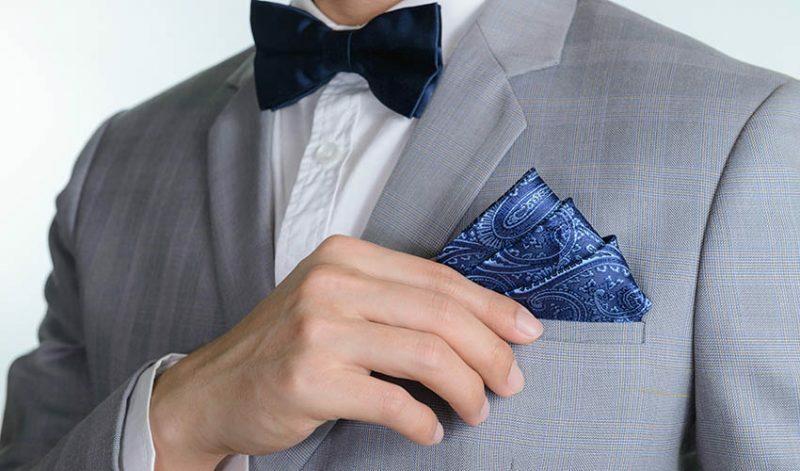 Just like the human race, pocket squares also had its own evolution. 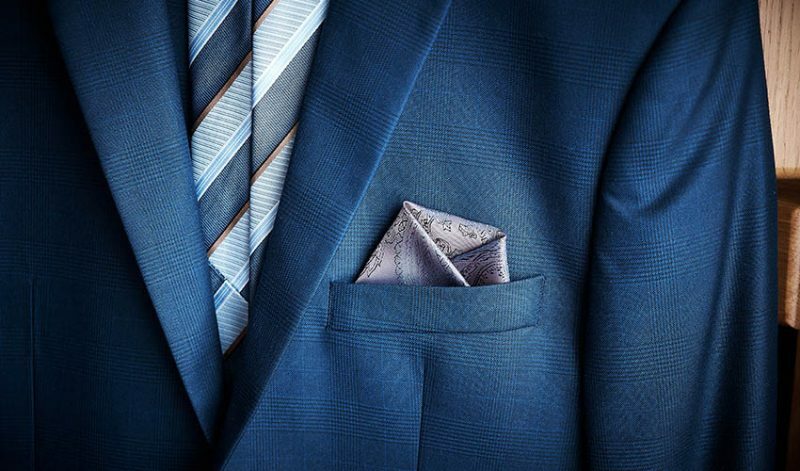 The humble pocket square was first used in Egypt, Rome, and Greece. 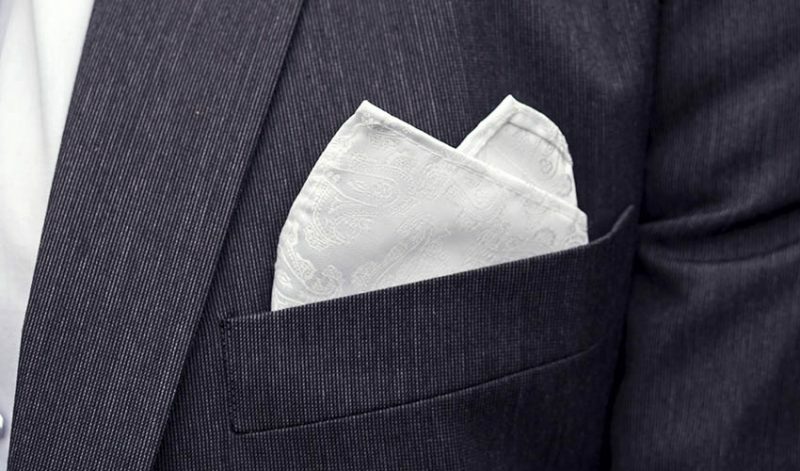 A simple white linen fabric was often used as a handkerchief by wealthy and powerful men for hygienic purposes only. This practice was carried on during the Middle Ages. It was then when the silk fabric was introduced. They put on perfume on their handkerchiefs to protect themselves from the smell of urban miasma, or other stenches. 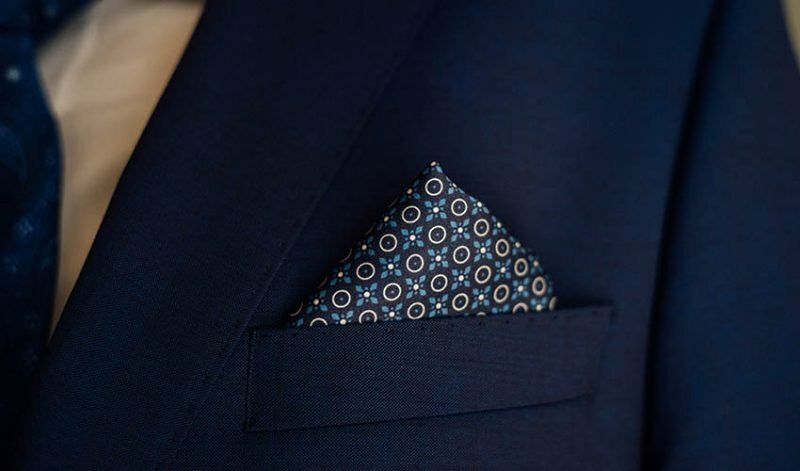 It was considered that King Richard II was the father of the modern day pocket square since he was the first one to use handkerchiefs with vibrant patterns as a fashion accessory. And so as we say it, the rest was history. Choosing what type of material to use might be quite confusing at first. But we’re here to help. 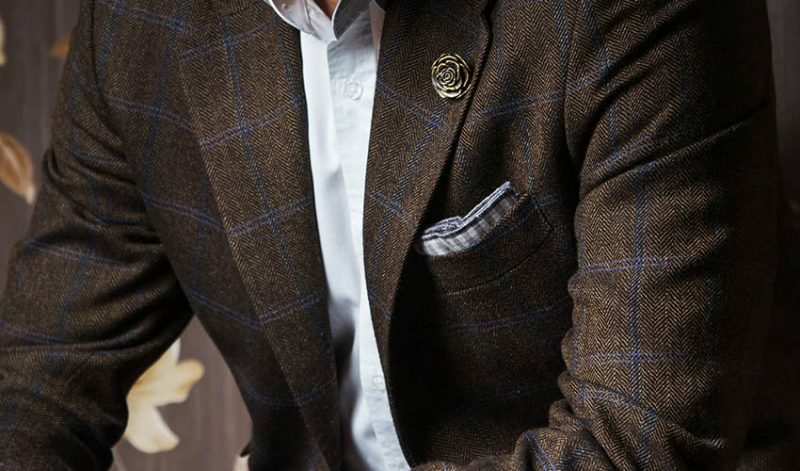 Silk – with its luxurious feel and subtle sheen, this type of material works perfectly with pocket square folds with organic shapes. 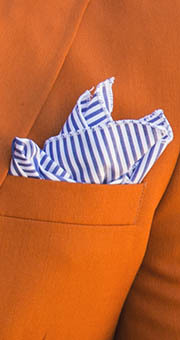 Satin – characterized with its smooth and glossy surface, handkerchiefs made with this material will look stunning on almost any type of folding technique. 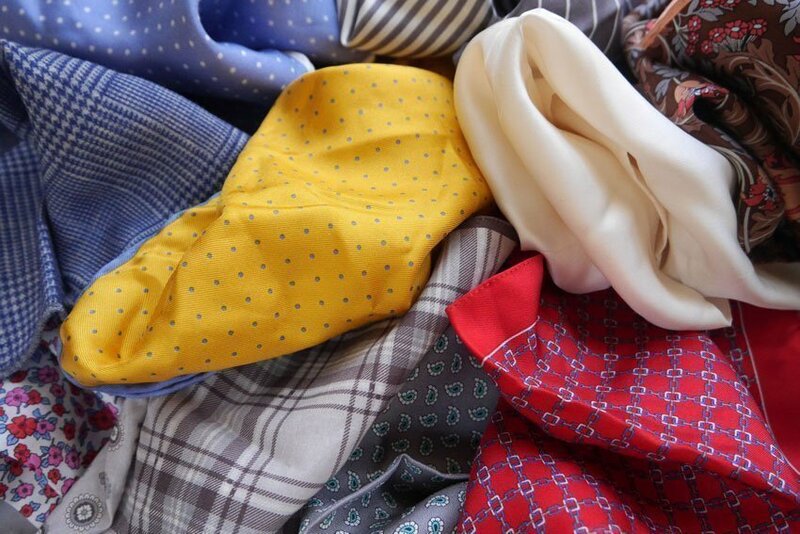 Cotton – since this type of fabric is starched, this is the considered the most stiff and rigid kind of handkerchief. For folding techniques with points and peaks, this will surely be sturdy enough to hold its shape well. 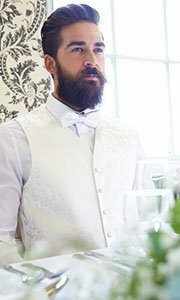 Linen – probably the most versatile type of fabric since its less stiff than cotton but supple enough to bring a layer of depth for most folding techniques. 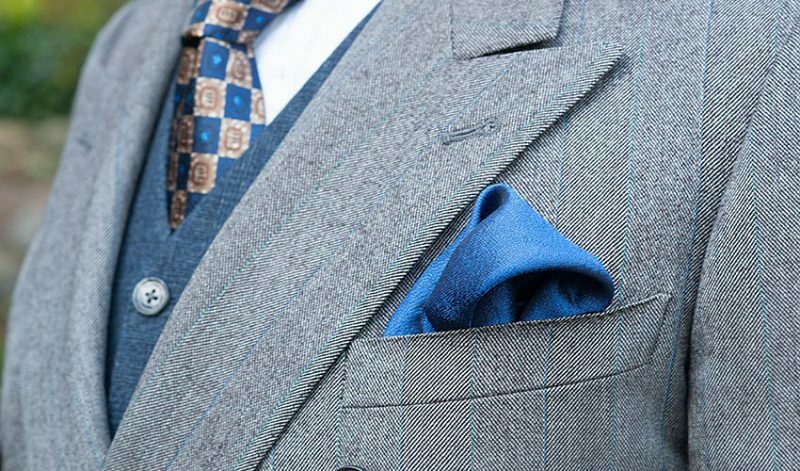 Hands down, pocket squares are the most versatile garment a man can have on his wardrobe. 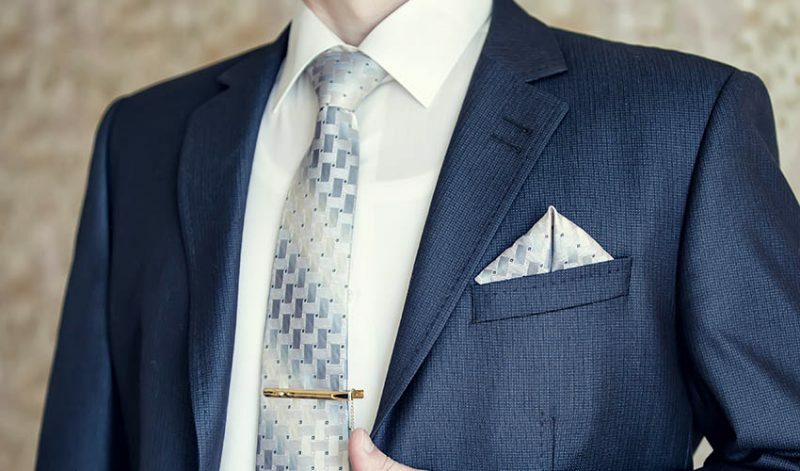 With the right styling, it could be a statement piece and could round off a well-tailored suit without breaking the bank. The brilliant thing about this accessory is that you can fold it in so many ways — from the simplest and easiest techniques, to the most complex and extravagant folds. You can never run out of options! You can also play around with colours, patterns, and textures. 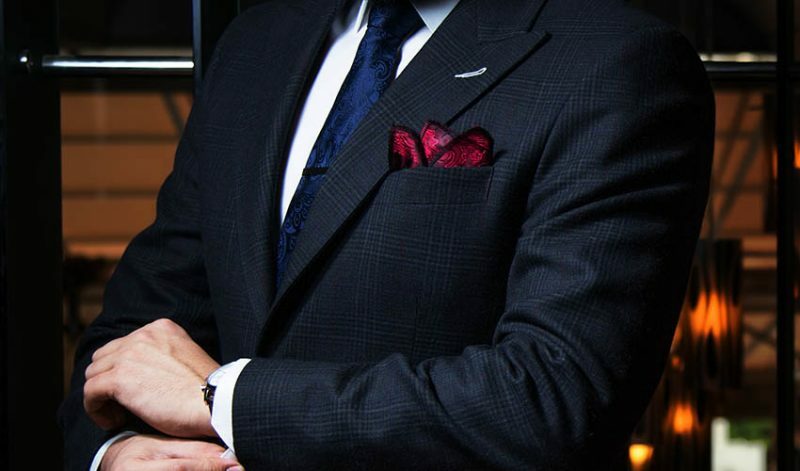 Just keep in mind that pocket square folding is an art, not a science. So youv are free to explore, be creative, and embrace your personal style! 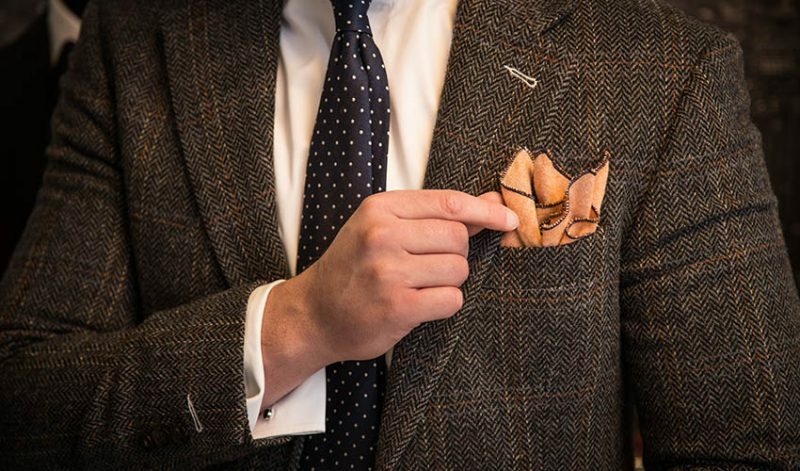 And DQT’s here to jumpstart your journey in exploring various pocket square folds. 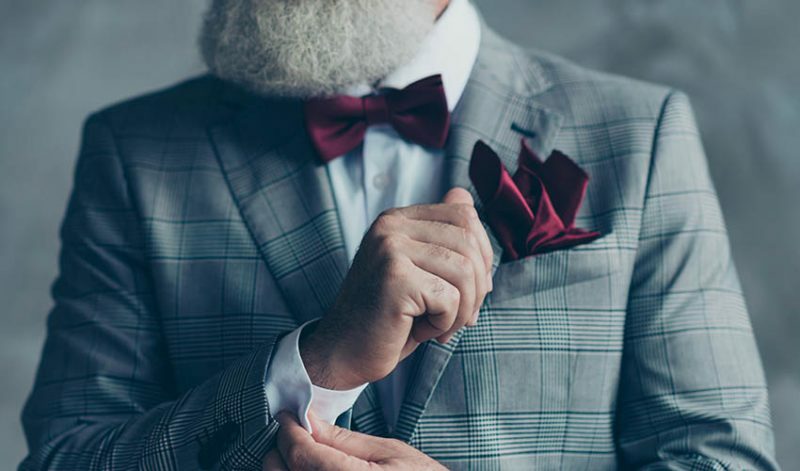 As your trustworthy authority about men’s fashion, we are here to guide you through all the nitty-gritty of each technique.